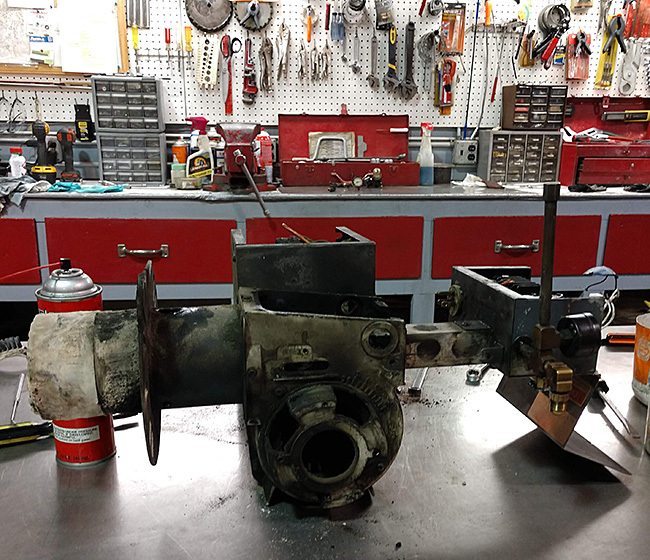 Since 1978, Rudbeck has set the standard for maintenance and servicing of waste oil heaters, heating components, and waste oil boilers. We carry more hard-to-find replacement parts than anyone else. More importantly we will guide you through the process, to ensure you receive the correct components for optimum performance of your unit. 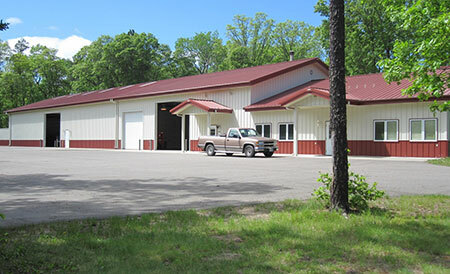 You can send us your unit and we will turn it around quickly in our state-of-the-art repair facility.